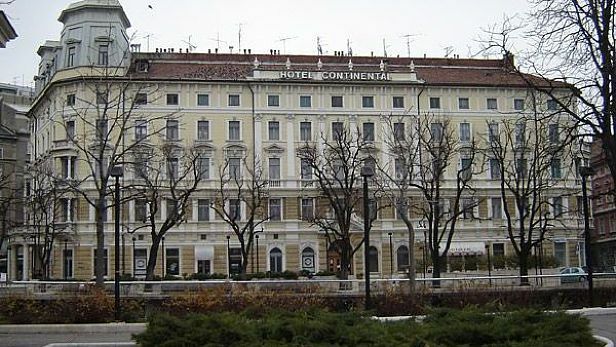 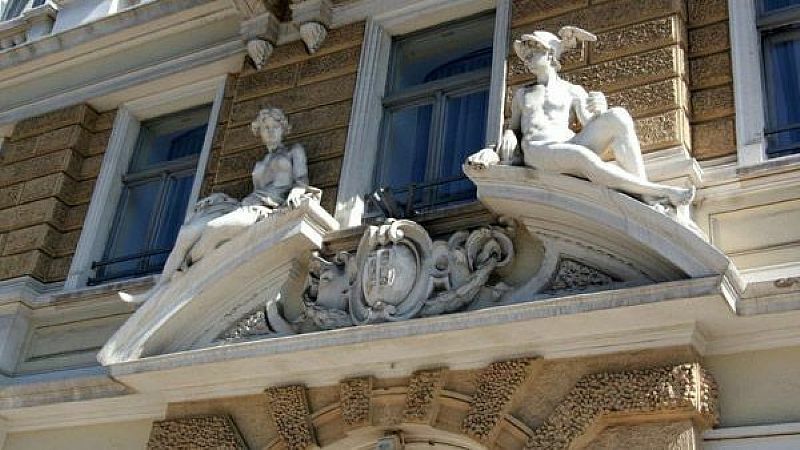 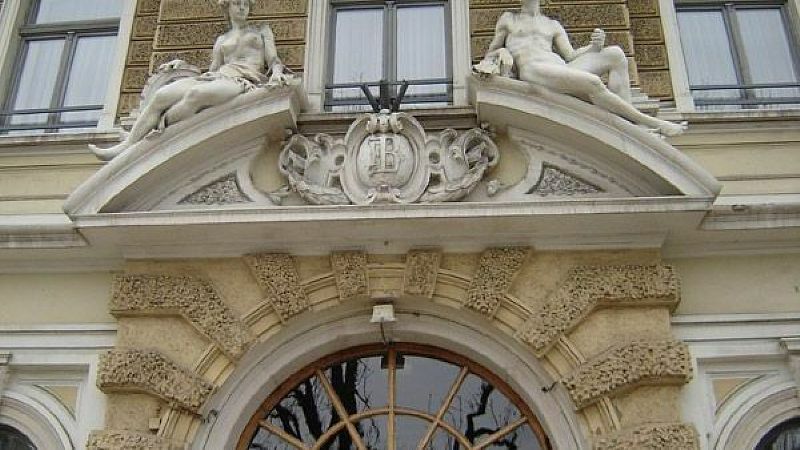 The Hotel Continental is the oldest hotel in the area of Rijeka still in business. It was built as early as in 1888 when its long history begun first under the name “Kontinental”, and later as Continental, the name it has today. 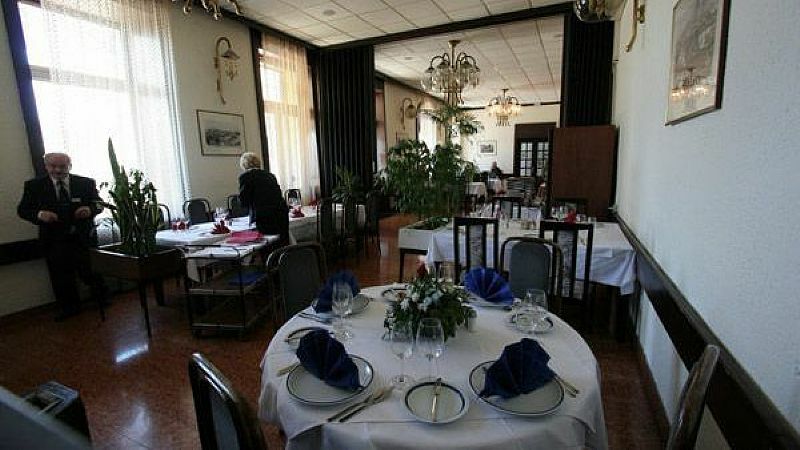 The position of the hotel, located in the center of town, is ideal for business people who want to combine holiday and business commitments in the city. 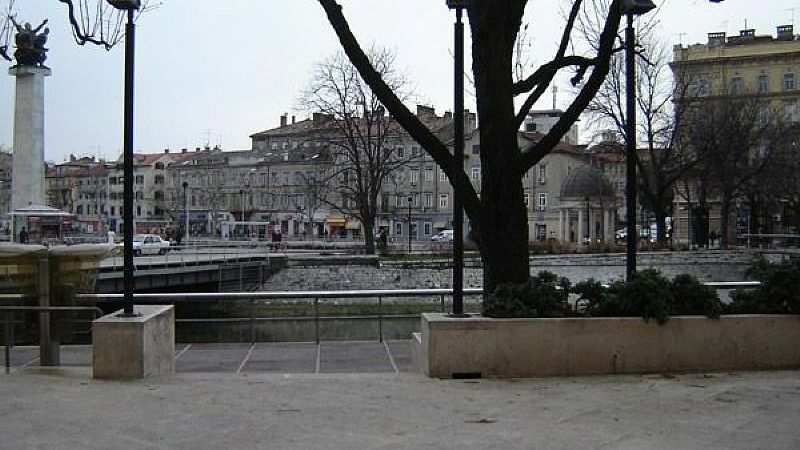 It is an excellent choice for visitors who wish to visit the old town. 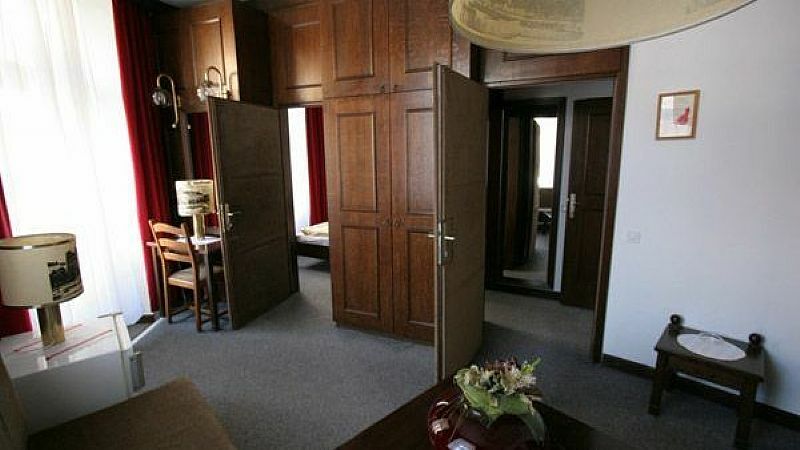 Since renovating in 2008, the hotel has 65 recently renovated rooms and 4 suites. 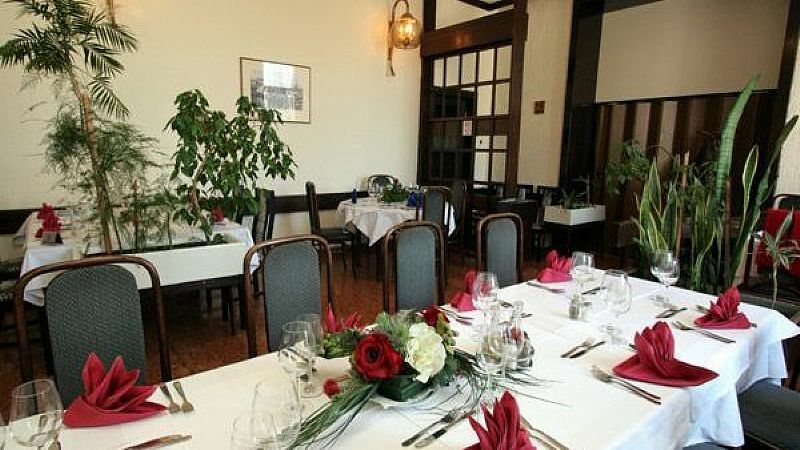 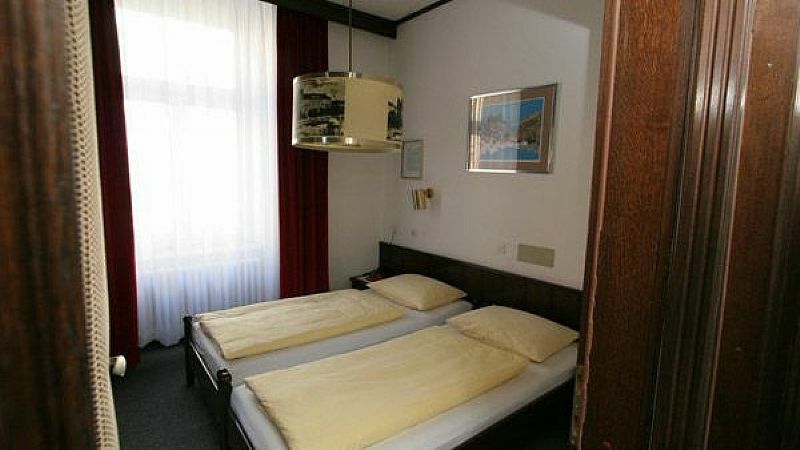 Most of the rooms are offering a great view on the river Rječina, the old town and the town square. 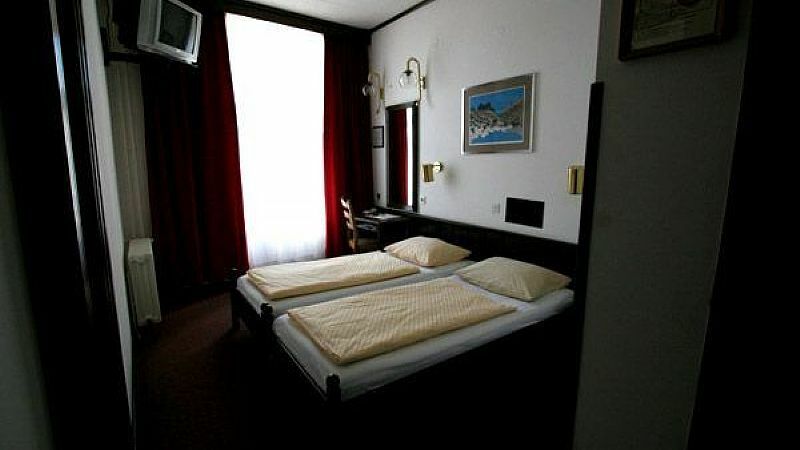 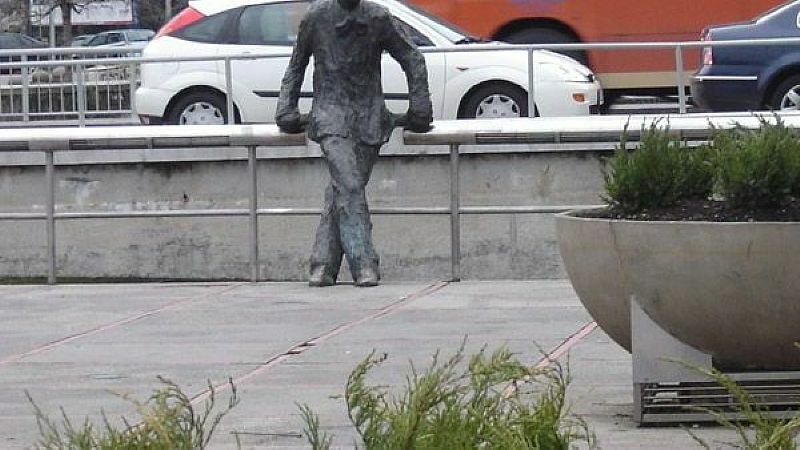 This hotel is also the best choice for all visitors who wish to see the historical and cultural sights in the center of the city. . 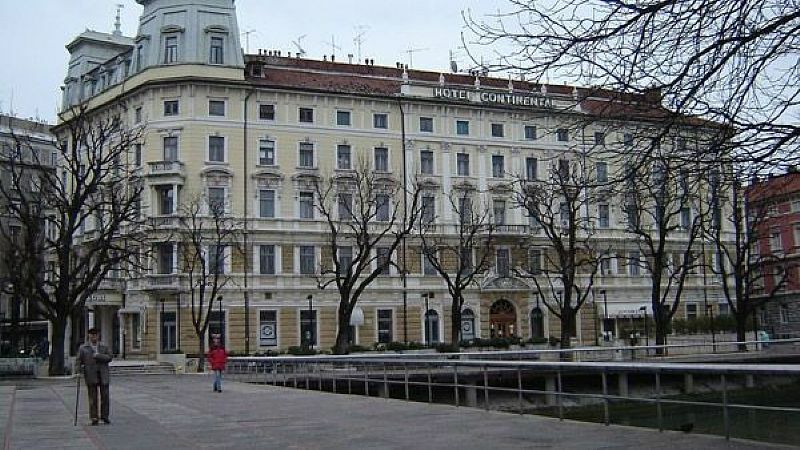 The impressive hotel building is set in the very center of the city, at the bridge across the river Rječina. 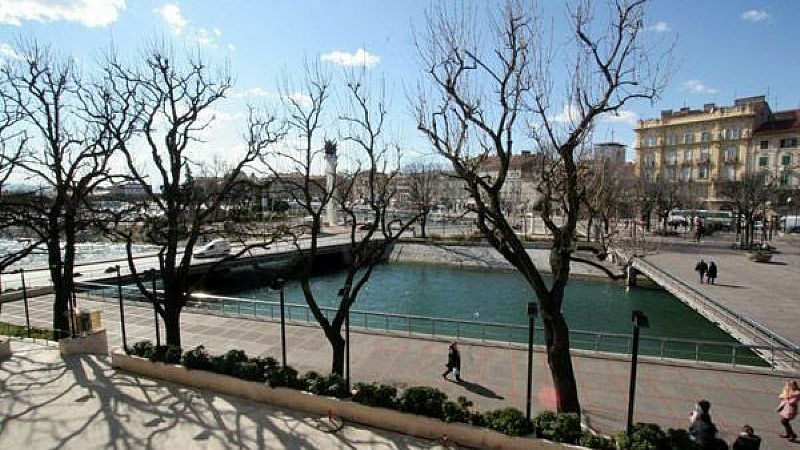 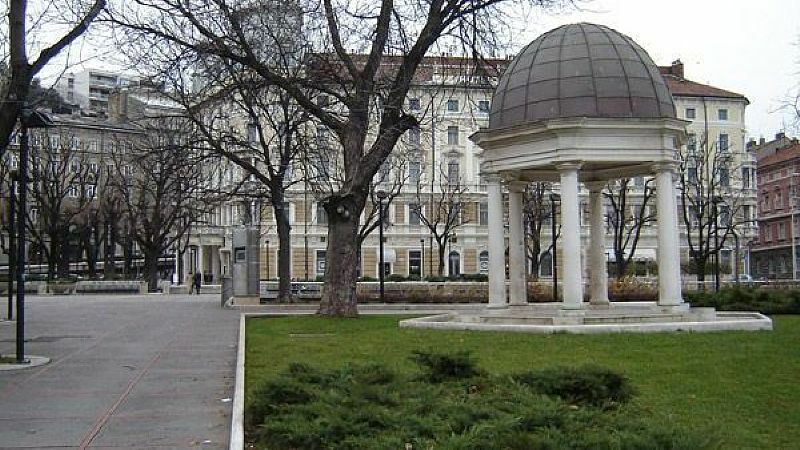 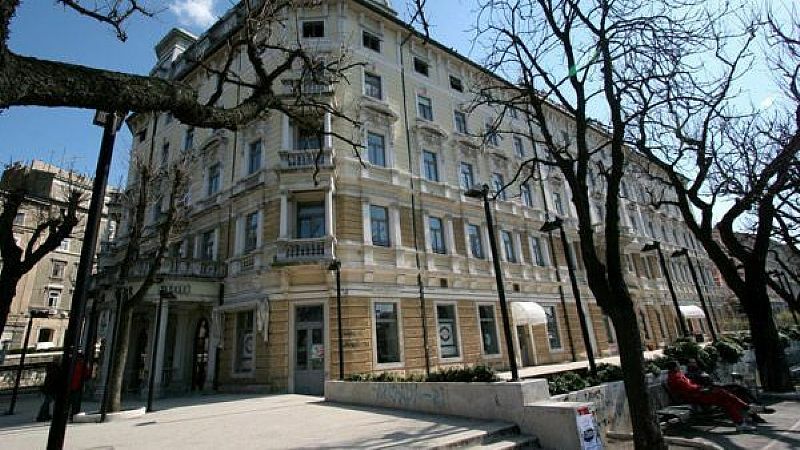 Whether you arrive to Rijeka by car, by ship or by train, the hotel may be found quite easily - you simply need to go in the direction of the center of the city. 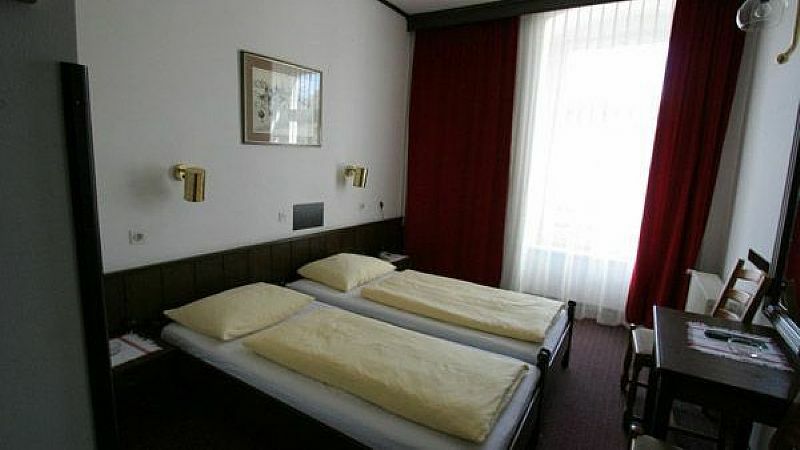 The hotel guests have at their disposal the small hotel parking lot in the immediate vicinity of the hotel, as well as the large city parking lot about hundred meters from the hotel.